Coming this July, Wild Eye Releasing lets loose the next iconic movie monster! Reggie Bannister, Elissa Dowling, Kelly Misek, Jr., Julia Cavanaugh, Devin Toft, Jamie Scott Gordon, Lawrence Wayne Curry, and Hannah Richter star in a Brett DeJager film, written by Keith Melcher. 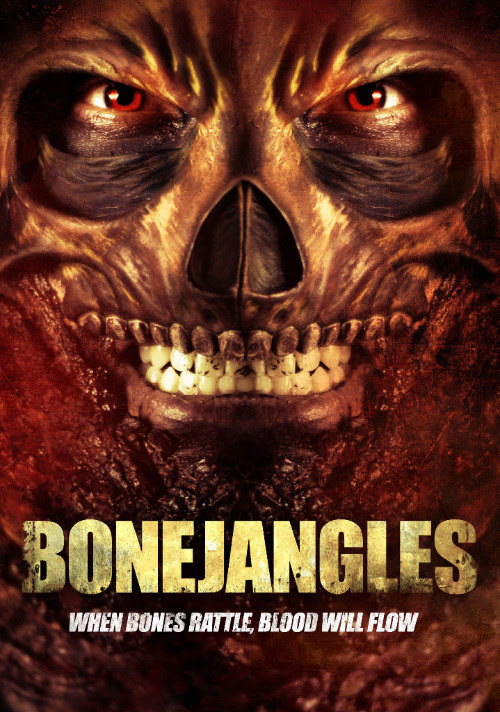 BONEJNAGLES stalks VOD 18th July 2017.